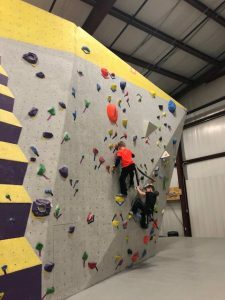 Are you looking for something to do in Lafayette Indiana on the evenings, weekends, or through the day? 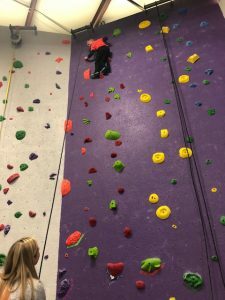 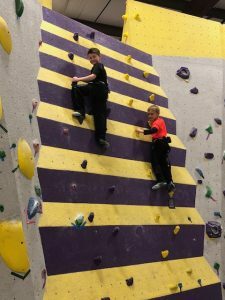 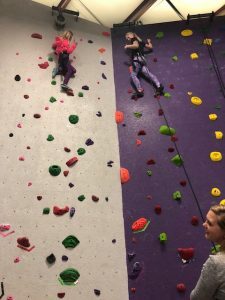 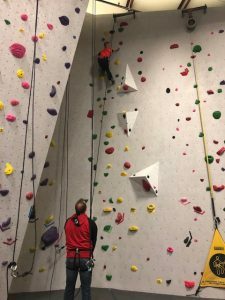 This past weekend my family and I ventured out to Climb Lafayette for an evening of fun. 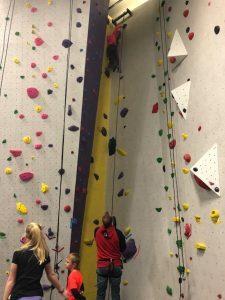 It was a great time and I thought I would share some pictures from our experience. 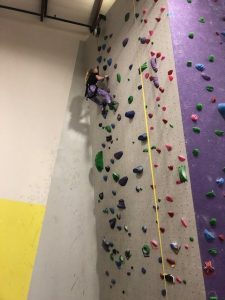 I have 3 children ages: 12, 10, and 7. 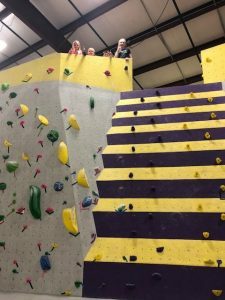 The facility was not crowded and the staff was amazing. 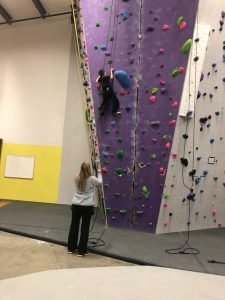 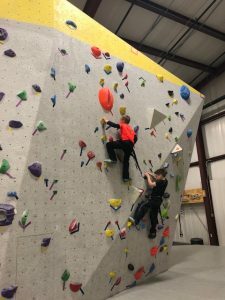 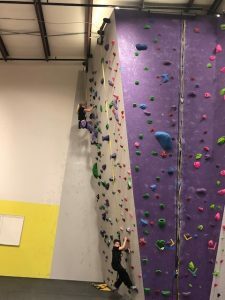 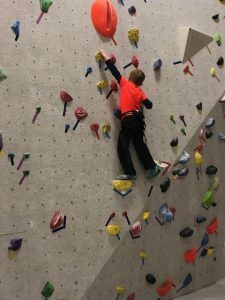 If you go check out Climb Lafayette please let us know what you think.